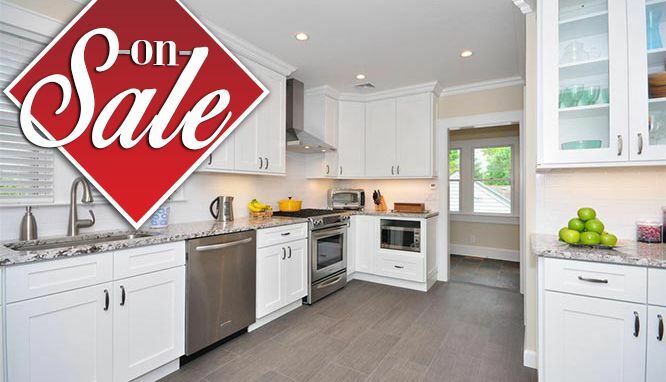 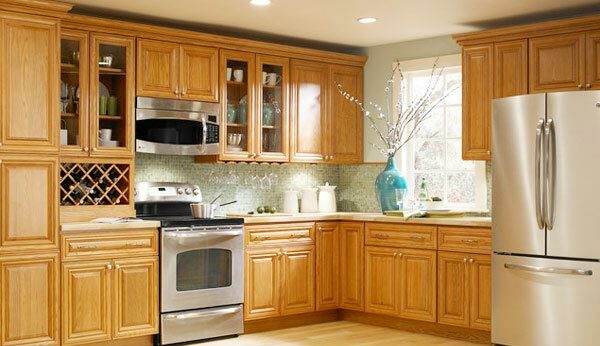 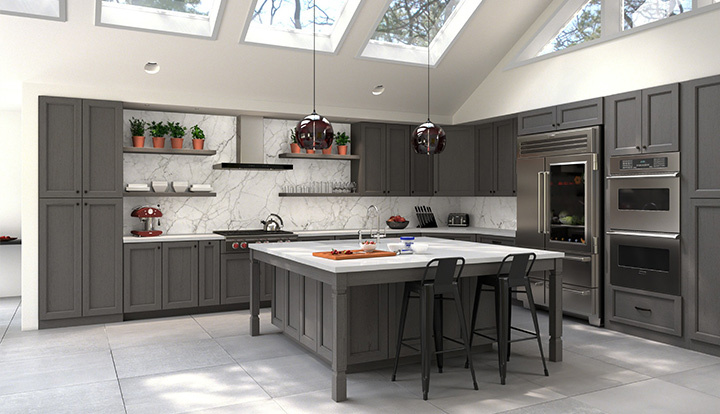 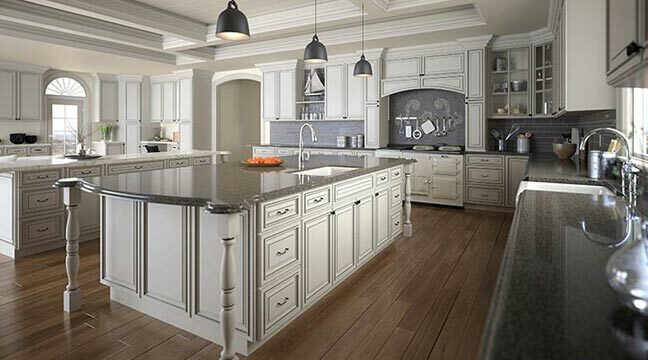 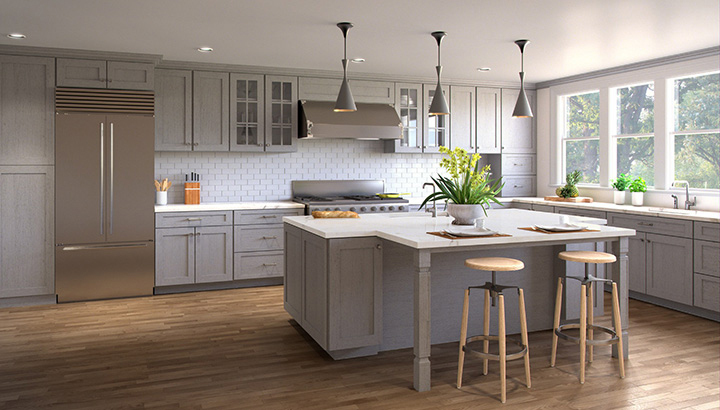 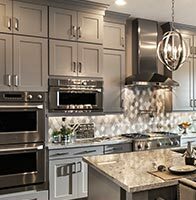 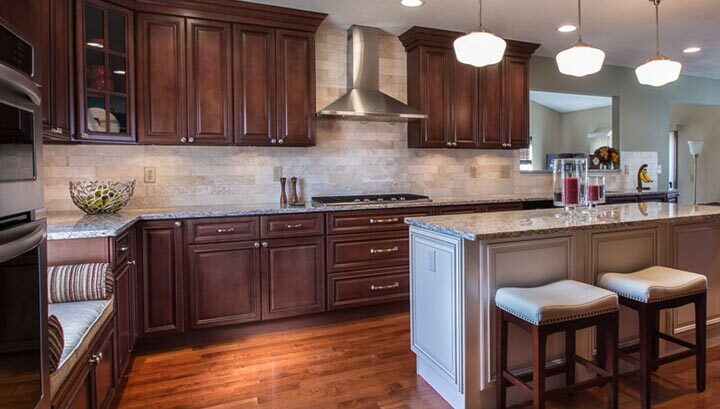 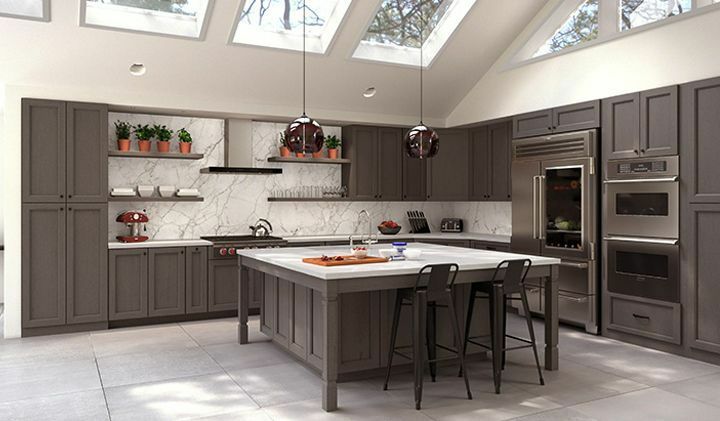 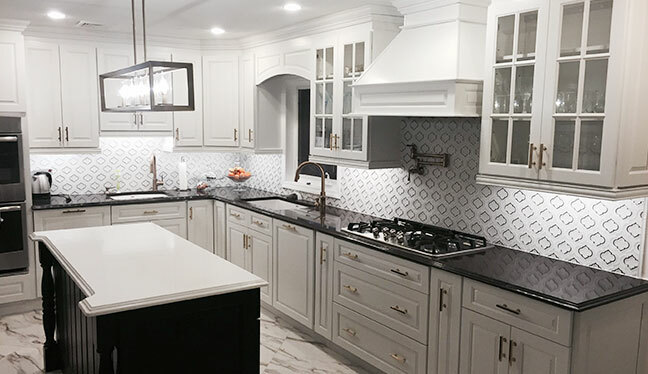 TSG also known as Forevermark Cabinetry is a leading manufacturer of Plywood kitchen cabinets and bathroom vanities and strive to provide high quality cabinetry at affordable prices. 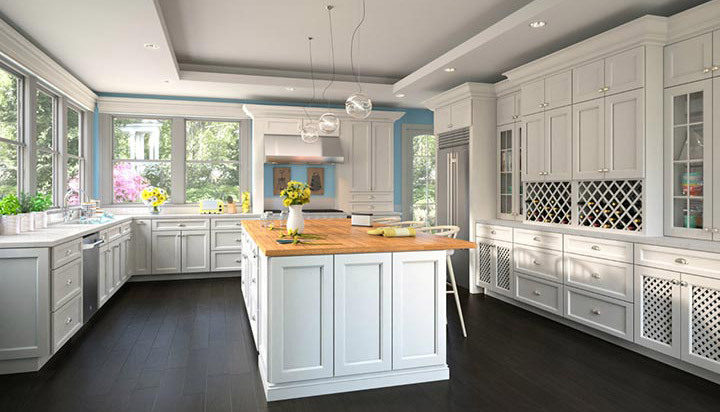 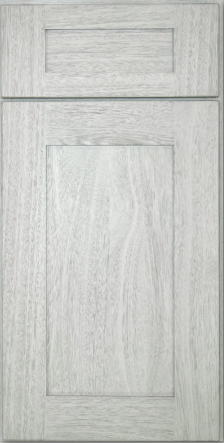 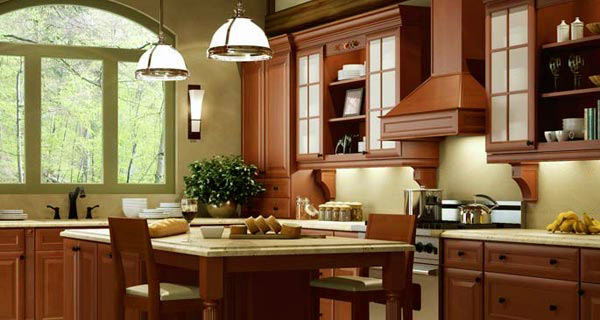 TSG is constantly meeting or exceeding all requirements for high quality RTA Kitchen Cabinets. 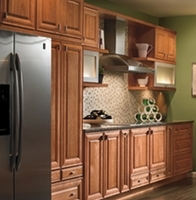 TSG products meet the California Air Resources Board Standards (CARB) for Certification. 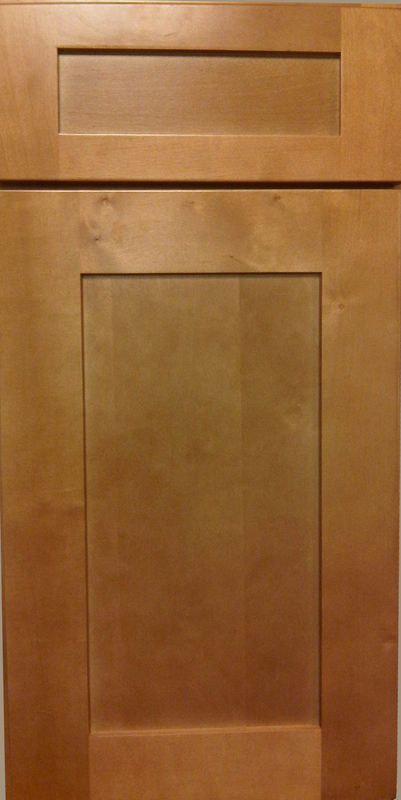 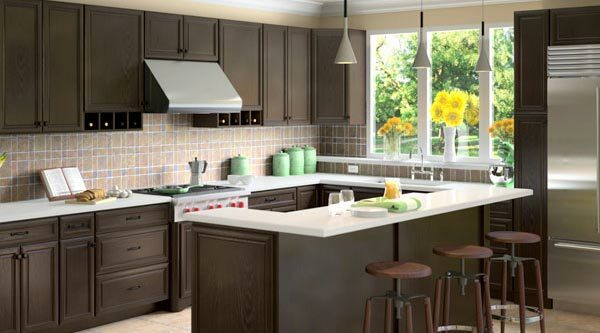 TSG RTA Kitchen Cabinets are also KCMA approved. 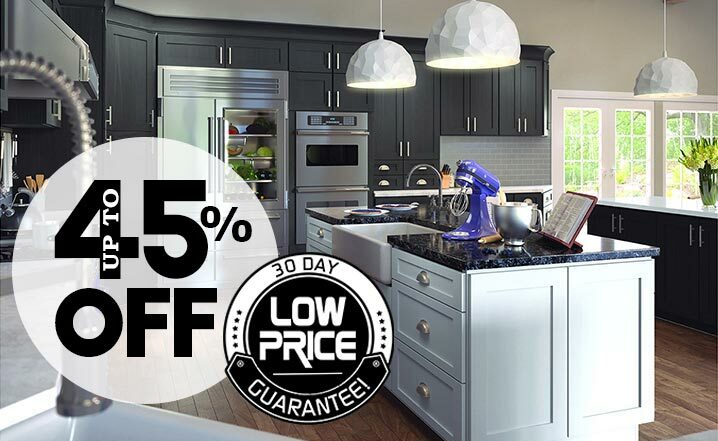 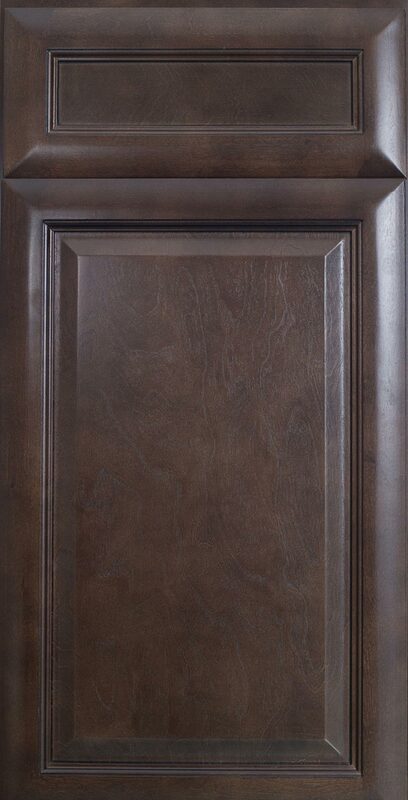 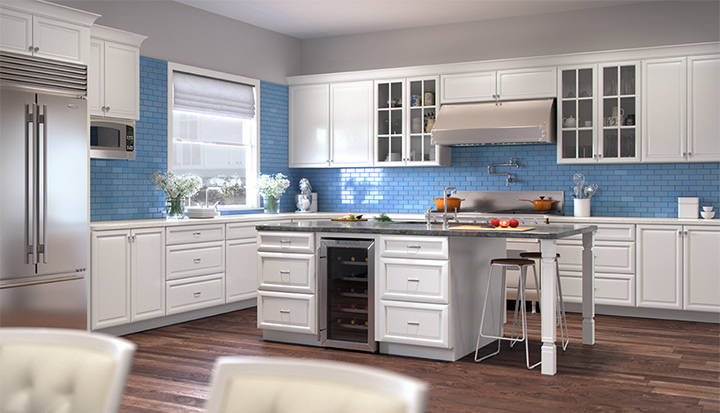 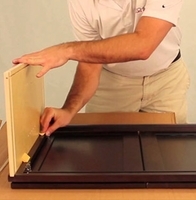 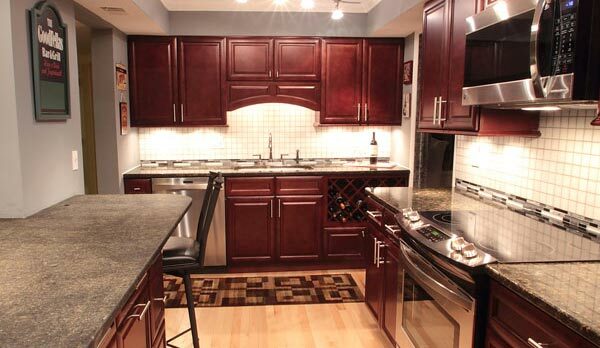 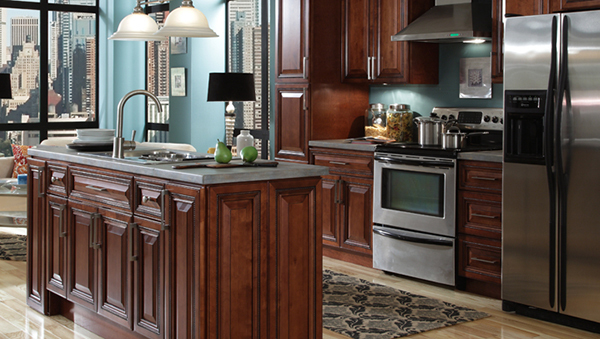 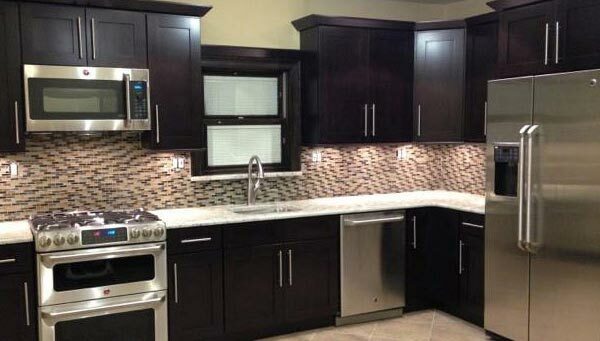 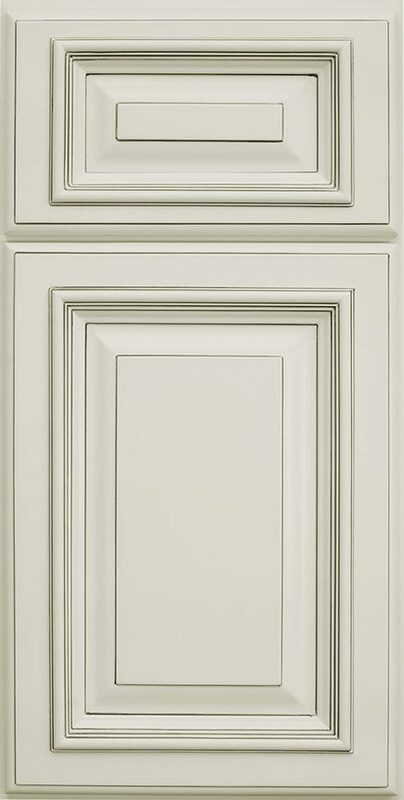 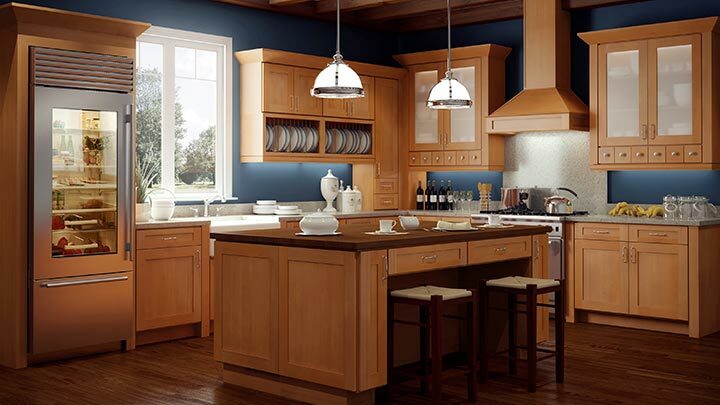 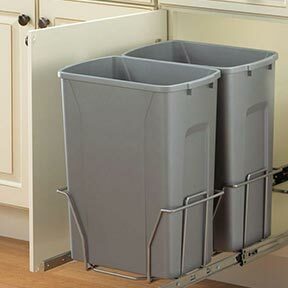 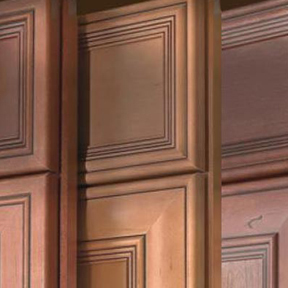 The estimated Delivery lead time for TSG Kitchen Cabinets is 7 to 10 Business Days depending on ship to location. 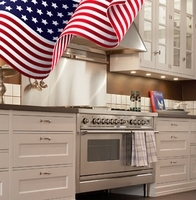 Could be longer to west coast states. 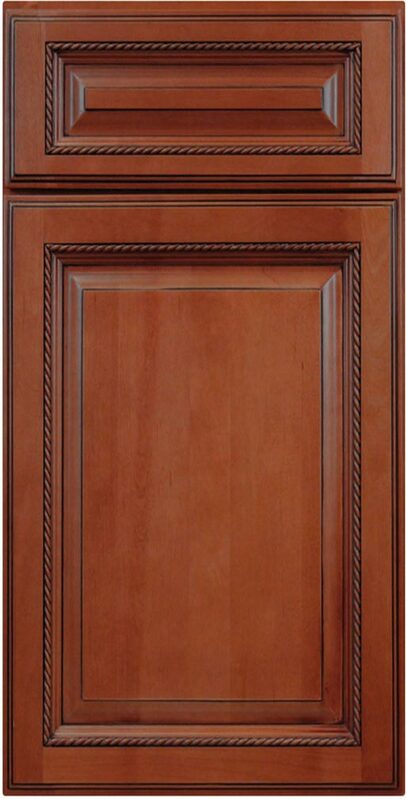 Cabinet collections listed in alphabetical order below.